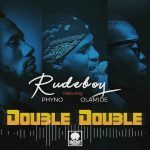 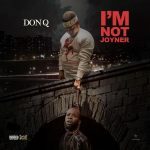 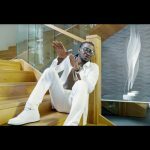 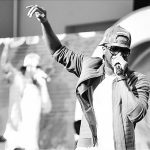 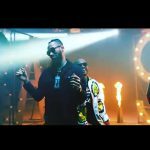 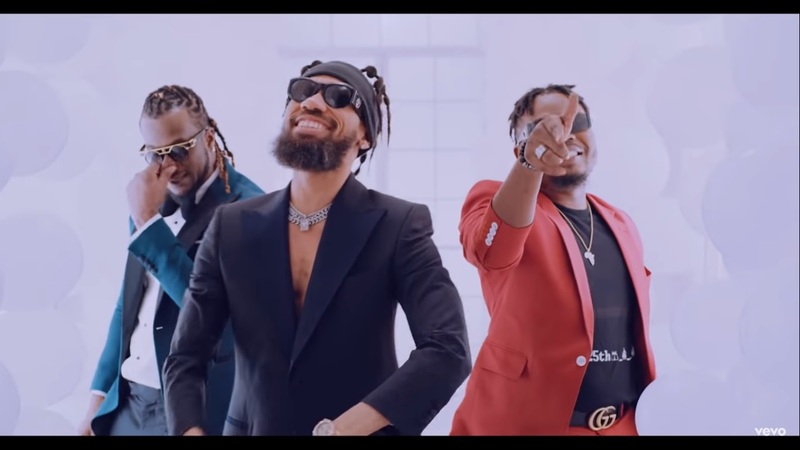 Paul Okoye of the defunct P Square, popularly known as Rudeboy releases “Double Double” video, a song which features two big players in the Nigerian indigenous hip-hop scene, Phyno and Olamide. The traditional marriage-themed music video also stars Instagram comedian, Broda Shaggi as he put up a funny act in the flick. 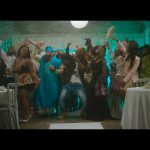 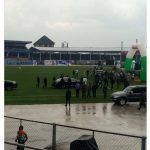 The video shows a great cultural diversification and how eccentric the Nigeria traditional marriage appears.